Virtual teams aren’t new, but they’re becoming much more prevalent today and revolutionizing the ways companies do business. Maintaining work relationships in a virtual setting presents its own set of challenges. When team members are located in different geographies and face-to-face contact is limited, there are fewer opportunities to build relationships, enhance trust, and manage accountability. Unfortunately, many organizations haven’t adopted best practices for setting people up for success in a virtual environment, which means that many leaders and their teams need to figure it out their own. Leading a virtual team may not seem very different from leading a team in person. However, it is one of the most difficult jobs in business today. 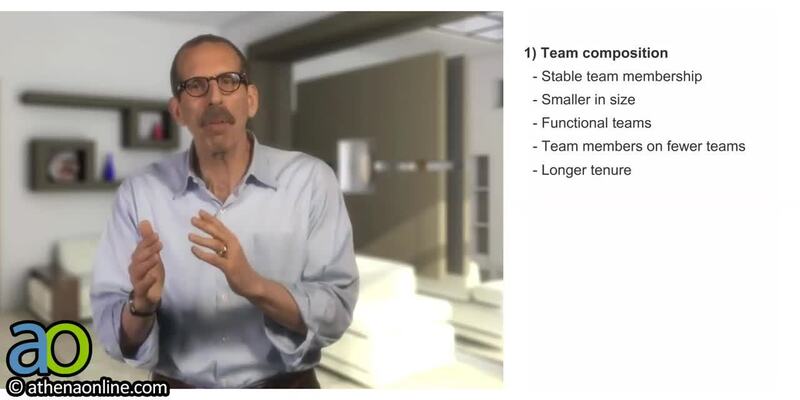 In fact, our research on virtual teams has found that one in every four virtual teams is not fully functional. OnPoint can help you enhance your virtual teams' performance by developing best practices to conduct effective virtual meetings, hold employees accountable, build trust and strong relationships, and manage conflict from a distance. OnPoint offers training for virtual teams and virtual leaders in a variety of formats, including 90-minute, instructor-led online programs and 30-minute, self-directed e-learning programs. 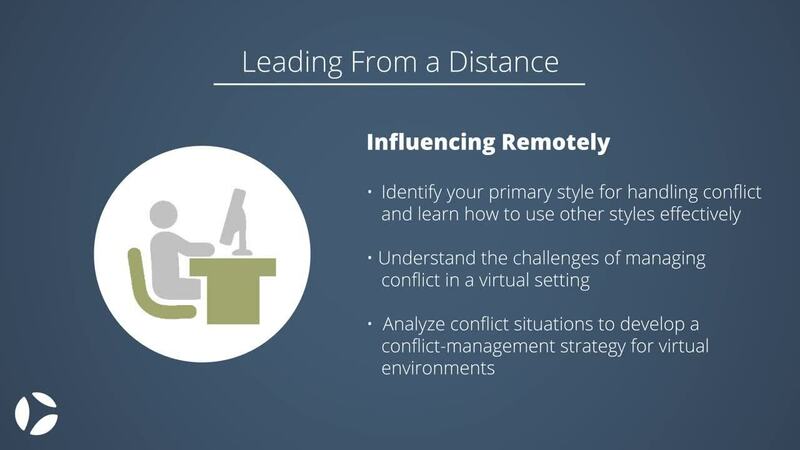 In addition, our series of Leading From a Distance topics can be combined based on your needs and delivered face-to-face in half or full-day sessions. Training sessions can also be tailored to fit your company’s objectives and challenges. For more information on our virtual team training programs, click on the title of each program below. Check out the following resources for leading and collaboration in a distance. Ready to get started or have more questions? Contact us today. Virtual teams aren’t new, but they’re becoming much more prevalent today, revolutionizing the way companies do business. Does your virtual team have what it takes to stay competitive five years from now? What does a typical program include? All of our programs are research-based and designed to be highly engaging. A typical program agenda includes case studies, a self-assessment, full and small group discussion, skill practice, and application to real-world challenges. Can your programs be offered in a “blended” format? All our programs are offered in three possible formats – face-to-face, virtual instructor-led classrooms, and self-directed e-learning courses – which can be combined in different ways to meet your needs. What’s the maximum number of people that can attend your program? The number of participants is determined by the balance a client is seeking between the delivery of content and discussion/skill practice – the more people in a session, the less time there will be for discussion and application of key concepts. In general, we recommend up to 25 in our face-to-face programs and 35 in our virtual-instructor led programs. Which levels of management are your programs appropriate for? We offer skill development programs for first-line leaders, middle managers, and senior executives. We also offer training for individual contributors and project team leaders. Do you train internal client resources to deliver your programs? Yes, we offer trainer training. We can also certify an internal client resource to be a Master Trainer, which allows that person to train other internal resources as needed without OnPoint’s involvement. How do you measure the effectiveness of your program? We utilize program evaluations to measure overall satisfaction and content retention immediately after the program and pre-tests and post-tests 9-12 months later to evaluate changes in thinking and behavior. We also measure changes in key performance indicators (KPI) to measure changes in individual or team performance.